All of us like to see the most accurate picture of the items we wish to buy in case we cannot see it in person. We cherish that possibility, especially when we buy items online. If the items we wish to purchase are expensive, we will think twice before making a deal. When your goal is to sell your real estate, you will want to get the best price. Consider tips from the professionals and find out how photographing your home can get you a better selling price. 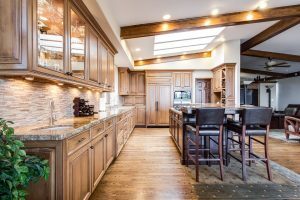 Why is it important to stage your home before putting it on a market? Staging your home is one of the most important steps before putting it on the market. Selling your home may not be the easiest task. 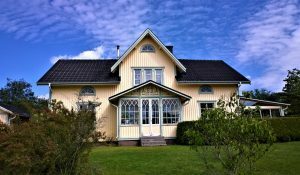 There are numerous aspects you should keep in mind when preparing your home for the right buyer. You may need to make some changes to the real estate itself to get the best price. Also, there are numerous costs involved. On the other hand, you have to make your home more interesting to the prospective buyers. That is why you should photograph your home to get a better selling price. Also, hiring a good and reliable real estate agent is another important task. All of these steps can make your head spin, but don’t despair. Follow our tips and you will prepare and sell your home and make a profit in no time. Some say that picture is worth a thousand words. But when selling your home, pictures can make a big difference. Professional realtors will say that in your case pictures are worth thousands of dollars. That may be true because buyers often start their search online. In most cases, they browse through online listings. If the listing photos are blurry or dark, the real estates look less interesting. That is why people usually cross those homes off the list. Serious buyers will give the advantage to a home that has clear photos and they appear more photogenic. If you are looking to sell your home for the best possible price, make sure you use a professional photographer. There are photographers that specialize in real estate photography. They know the market and they are trained to make your home even more approachable to a potential buyer. A photographer with years of experience will know what potential buyers are looking for. With his help photographing your home will be a breeze. Also, with a help of a professional, you will cross off one of the most important steps in the listing process. Photographs can make your home look even more beautiful to a potential buyer. You shouldn’t forget that professional photographers can process the photographs and make them pop out on your listing. On the other hand, it does take much to make a beautiful quality photo of your home. Good photographers can do the entire work themselves. Also, it won’t cost you much. Every dollar you spend on a good photographer will pay off after you sell your real estate for more than you expect. 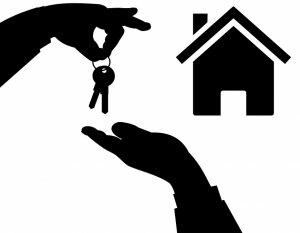 What to do before you put your real estate on the market? A great photographer knows what the buyers expect when they browse through property listings. Selling your real estate is a big job. The preparations can take a lot of free time. Also, sometimes you have to invest money to gain money by selling your home. There are numerous things to do to sell your property and make a profit. The first thing you should do is to find and hire a quality real estate agent and a photographer. He will make sure to get the best possible look when photographing your home Keep in mind that great real estate agents know the area, another listing in your neighborhood. Also, great realtors know how to present your property in the best way possible. Great realtors have connections and they usually work with quality real estate photographers. They may recommend the right person for the job. After you find a good realtor, consider finding a quality moving company. Quality movers will help you relocate the most of your belongings to a new location. Make sure to ask experienced Lower East Side movers for a moving quote. With a reliable moving quote, you will know how much will cost to relocate your belongings. In case you need additional storage space for your household items, consider renting a storage unit. Short-term storage units are a great solution when selling real estate. In case you have some sensitive and valuable items, make sure to hire professional movers to pack and transport them. Reliable piano movers NYC will make sure to transport your instrument with care. They use professional tools and quality packing materials to protect the items of high value for transport. Use a duality real estate agent to get the best price on your home. Quality realtors in your area will make sure to do everything to make your home look as good as it possibly can before putting it on the market. He will advise you on all of the steps you should take to make your home look luxurious and expensive including photographing your home. Great realtors are here to represent your interest and get you the best price. Realtors have experience, training, and skill to get the job done. They use proven methods to get the best deal – they can stage and improve your home and give it a makeover so it looks interesting to target buyers. The Wall Street Journal survey states that buyers usually spend 60 percent of their time looking at listing photos before they make a final decision. Home listings that have high-quality photos receive 47 percent asking price than ones without quality photographs. 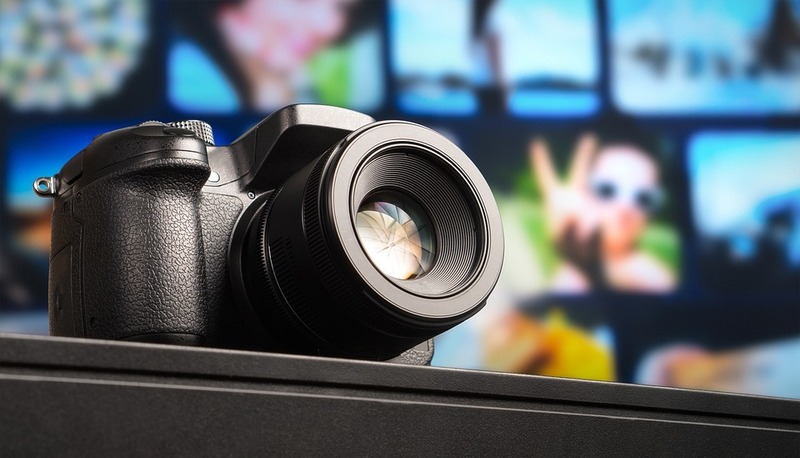 Almost 85 percent of the buyers state that pictures are very important to them. High-quality pictures can make your smaller rooms appear bigger and more spacious. Listings with quality photographs receive more than 120 percent online views.